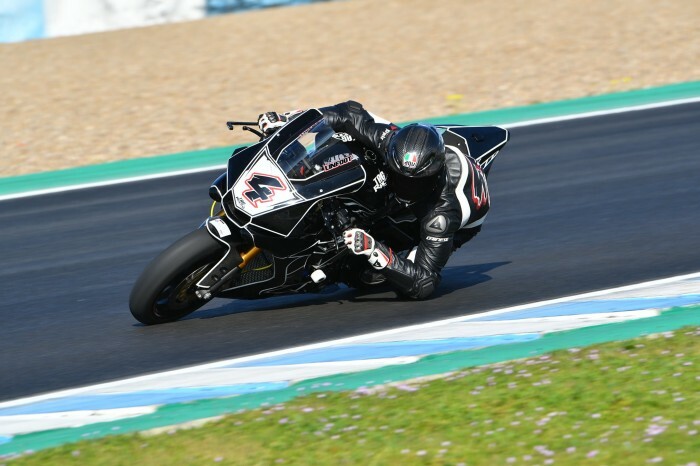 TAG Racing’s Dan Linfoot is ‘happy enough’ with his first shakedown on a Yamaha R1 after spending time at Jerez on a Superstock version of the bike he will ride in this year’s Bennetts British Superbike series. The Yorkshireman, along with team-mate Shaun Winfield, had slick tyres to use but pretty much everything else was road-spec at the Spanish track but Linfoot has already got to grips with a bike that behaves very differently to his Honda. 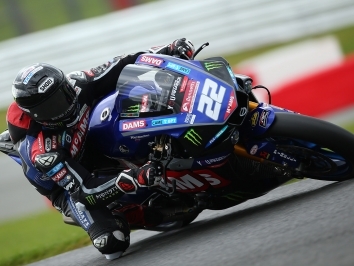 “Obviously with the testing ban, we can’t ride full Superbikes, so the bike was essentially a stocker with slicks on, standard forks, that sort of thing but it at least enabled me to get a feel for how the Yamaha produces its power and behaves,” said Linfoot, speaking to bikesportnews.com. 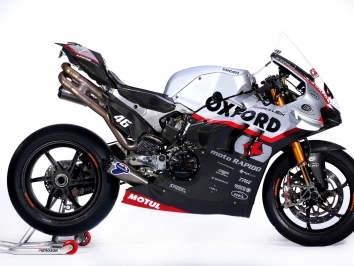 “There was a lot more mechanical rear grip than the previous bike I rode, there was a pleasant throttle feeling and it was linear, so straightaway I had a good feeling. I had to get comfortable but I was happy with it. “It doesn’t move around on the gas half as much as the Honda did, it feels just more user-friendly, smoother. It’s more like I can boss it rather than it bossing me. I feel like I am more in charge.